All our specialist kitchen painters based throughout the North West of England bring the very best skills, expertise and professionalism to your kitchen project, ensuring they deliver a flawless hand painted kitchen every time by drawing on their hundreds of years of combined kitchen painting experience. 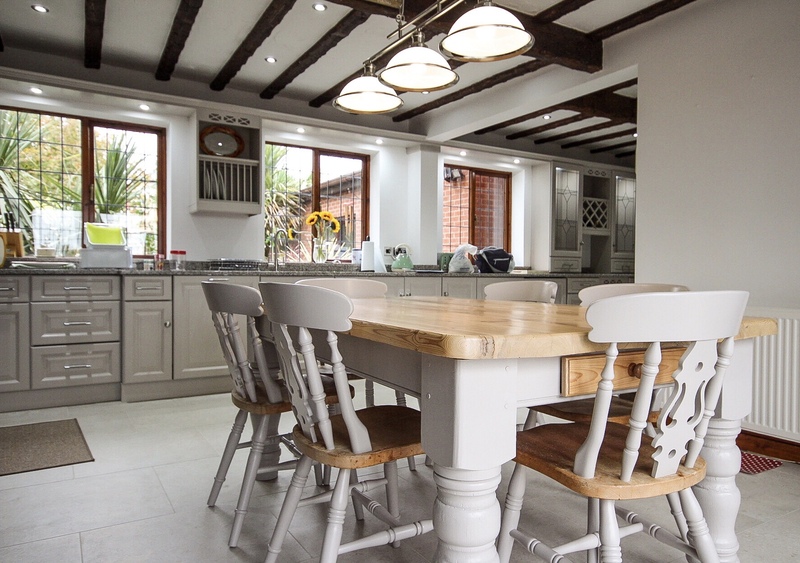 Whether its hand painting a kitchen or spraying a kitchen, their outstanding work can be found across the entire of the North West of England, including Cheshire, Cumbria, Greater Manchester, Lancashire and Merseyside. Collectively, they’ve created hundreds of beautiful kitchens and homes, and even happier clients, by breathing new life into ageing wooden kitchens and interiors, and transforming them back to outstanding showroom quality. 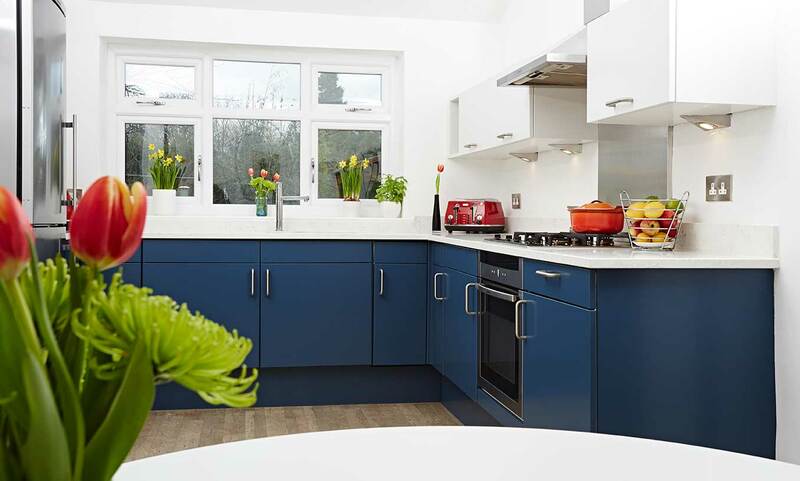 Kitchen projects by our kitchen painting specialists at HPKUK can be found in contemporary homes and period properties throughout Liverpool, Manchester, Blackpool, Preston, Chester, Lancaster, Salford, Carlisle and more. Whether you’ve a wooden kitchen that is bespoke, pre-painted, high gloss or vinyl wrapped, every hand painted kitchen and sprayed kitchen project by our expert kitchen painters throughout the North West starts with the very same level of preparation, care and attention, to deliver a flawless, showroom quality finish. Preparation is key and our specialist kitchen painters start by making sure all the kitchen worktops, appliances and surrounding floor areas are covered and protected throughout the project’s duration. Once ready, every kitchen surface is then thoroughly cleaned to remove any build-up of dirt and grease, ready to be sanded with a dust-free extraction that prevents you coming home to a dusty household. This same level of attention to detail doesn’t just apply to the exterior kitchen cupboards and kitchen drawers, but also includes both sides of the doors, cabinets, end panels, cornice and plinths; making sure every corner of your beautiful new hand painted kitchen or sprayed kitchen delivers the same striking impression. All of the handles, hinges and fittings are also removed, which are then refitted and rehung at the end of the project. The application of a market-leading high adhesion primer (all our kitchen painting specialists at HPKUK only the use the very best products and materials for the job) ensures your kitchen receives the best start to its new lease of life, whilst maintaining the integrity of the wood, to leave you with a professional finish. 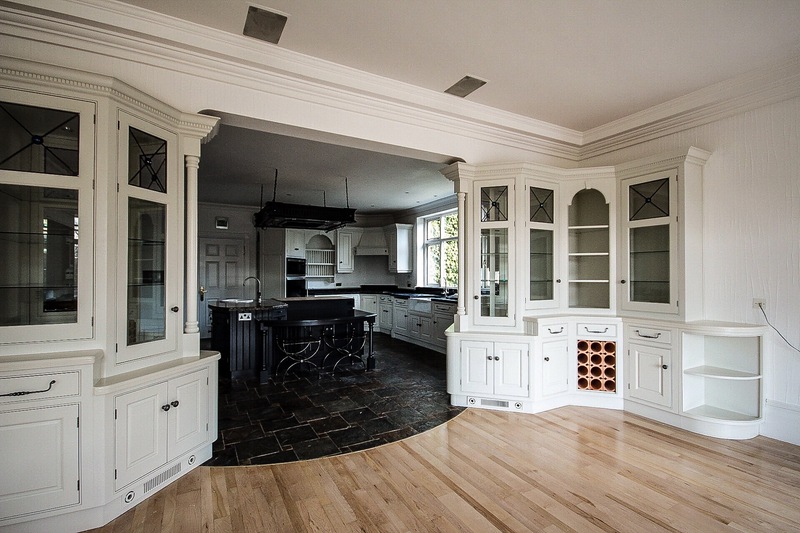 A beautiful hand painted kitchen cannot be rushed and the kitchen receives multiple coats of paint, which is hand applied or sprayed over the course of the following days, with our kitchen painters also sanding between each coat to maintain an expert finish. Yet your new kitchen must be as durable and long lasting as it is beautiful, to ensure it survives the test of time in this functional space, which is why our hand painting kitchen experts only the use the best material and techniques, developed over generations. When your kitchen becomes more shabby than chic, a beautiful hand painted kitchen or sprayed kitchen can take a tired space back to when it was first as new, without the excessive price tag and hassle of installing a new, modern and expensive kitchen. For a fraction of the cost, whilst also eliminating the unnecessary hassle and stress of having your kitchen out of bounds for weeks on end, a hand painted kitchen project gives you the same beautiful and durable finish. Hand painting a kitchen or spraying a kitchen can range between a few days to a few weeks, depending on the size of your kitchen and the complexity, yet this doesn’t compare to anywhere near the same disruption of having your entire kitchen replaced. The kitchen is the heart of the home and often the first room that many people visit when they come home or are entertaining guests. That is exactly why our hand painting kitchen experts across the North West of England makes sure every project is bespoke to you, so that we deliver your exact vision, tastes and needs. 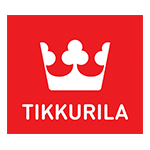 We work together with you to select the right paint colours, finish and can even advise on and fit any new accessories, such a kitchen cupboard and kitchen drawer handles, to really bring your newly hand painted kitchen to life. Speak to our team of specialist kitchen painters based throughout the North West of England today and make your tired kitchen subline once again with a beautiful hand painted kitchen or sprayed kitchen from the experts at HPKUK. 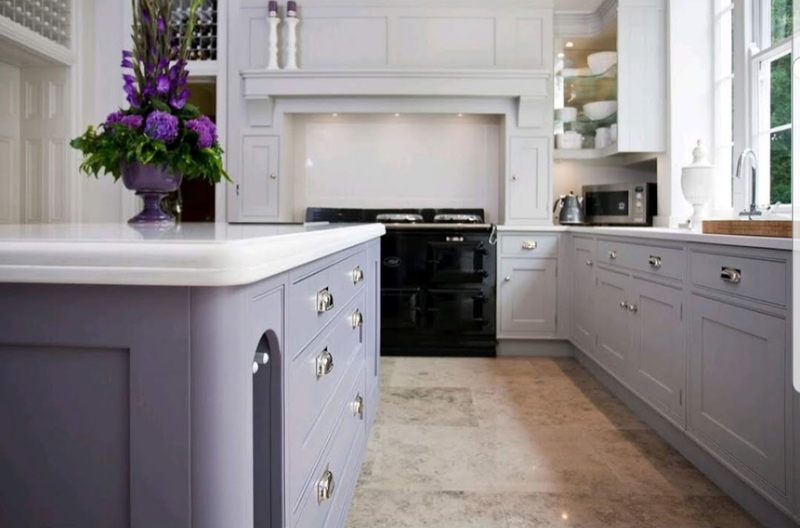 You’re only one click away from a beautiful hand painted kitchen, so get in touch today.